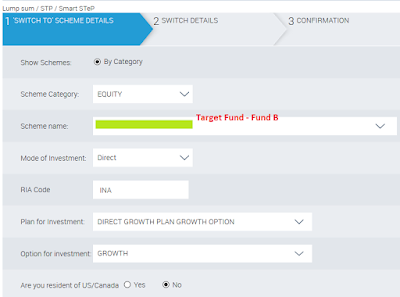 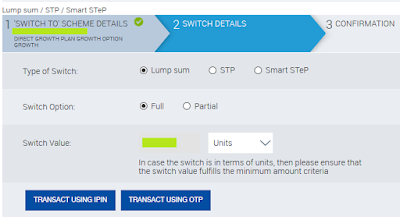 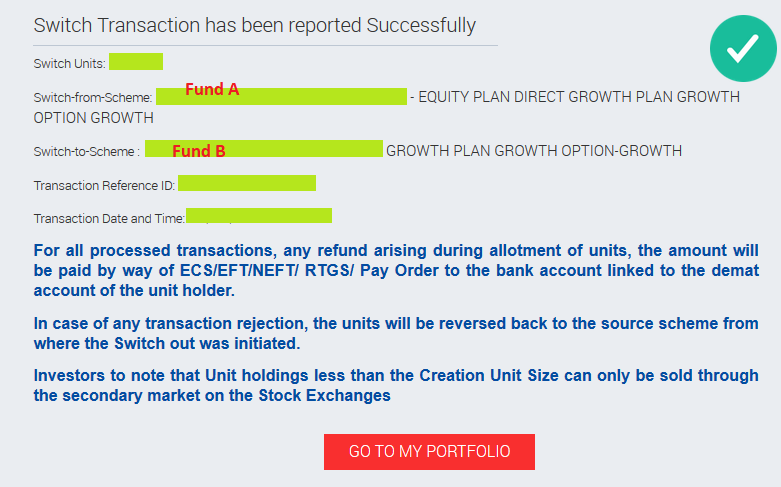 How To Switch Your Funds Online In Reliance Mutual Fund? Finance Guru Speaks: Do you want to SWITCH online in Reliance Mutual Fund and transfer the units/amount in a new fund on your own? 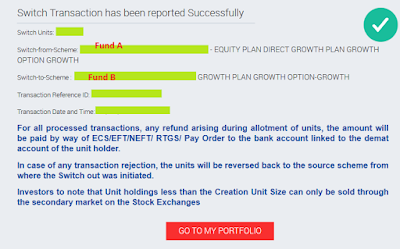 If yes, then this article is of your interest! If you are an existing Reliance Mutual Funds investor, then first of all get registered to its Reliance Mutual Fund website. 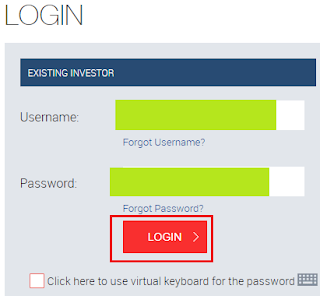 Inorder to register online for Switch, you should be an existing Reliance MF investor and get registered to its Reliance Mutual Fund website to avail Username and Password.